Here we share a link to Download Essential Phone December 2018 Security Update. The update is a stable Android Pie build and rolling out via OTA. The Stable Pie update PPR1-1810005.099 for Essential Phone brings December Security Patch. Download Essential Phone December 2018 Security Update from below. The Essential Phone OTA update features all Android 9 Pie features along with the Notch setting and the December Security Patch. Download Essential Phone Stable Android 9 Pie Factory Image and OTA from below. 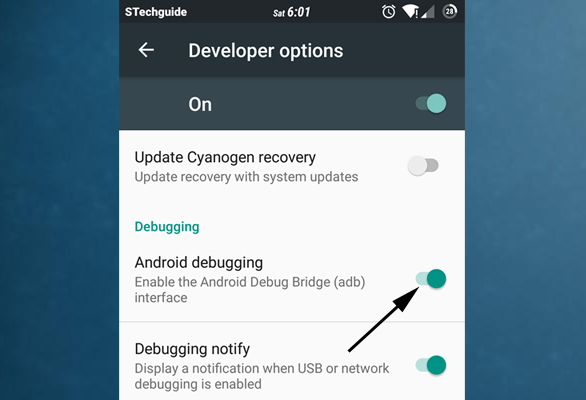 There is two method to get PPR1-1810005.099 OTA on Essential Phone either install Android Pie OTA Updates or Download the Factory Images of Android Pie and flash it manually. If you’re already using the Android Pie build on your Essential Phone, you can grab the OTA file and sideload it without deleting your data. The Android 9 Pie Factory images or OTA for Essential Phone will install over top of whatever you’re running, and they do delete everything by default. Download Essential Phone December 2018 Security Update from below. 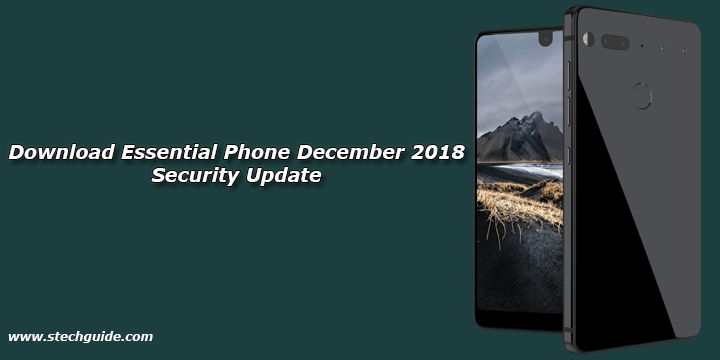 So this the complete guide to Download and Install December Security update on Essential Phone. If you have any doubts comments below.